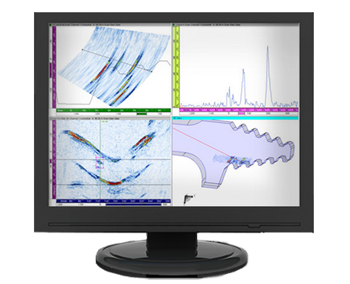 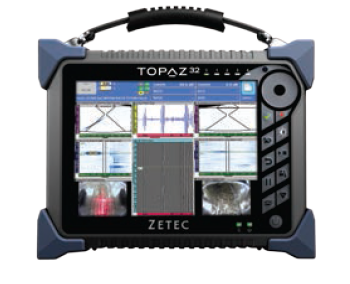 Ultrasonic testing gives you full volumetric examinations of your components. 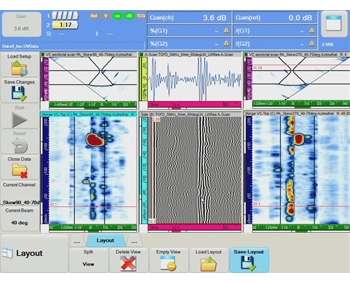 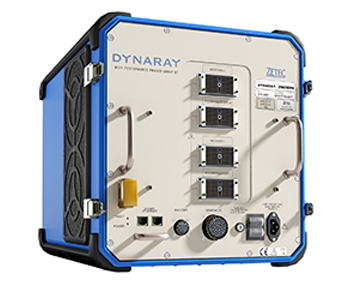 High frequency sound waves are transmitted through a test piece in order to discover discontinuities and flaws inside. 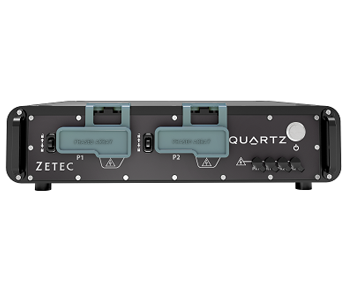 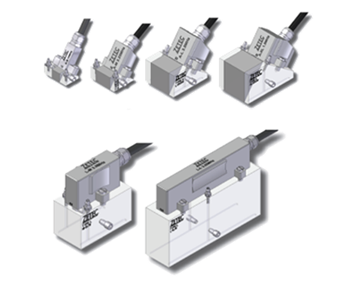 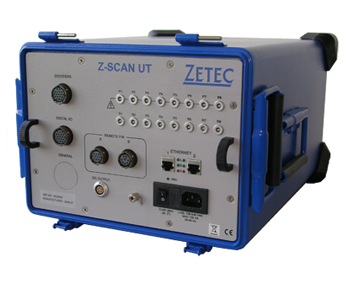 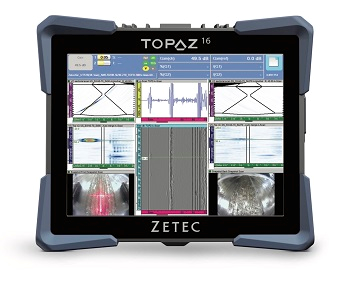 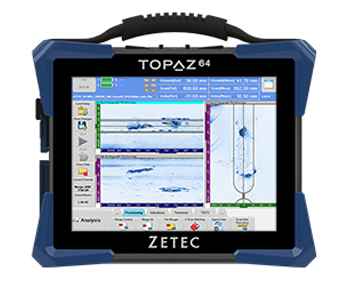 Zetec's selection of multi-channel UT acquisition units are the systems of choice for conventional UT and TOFD applications. 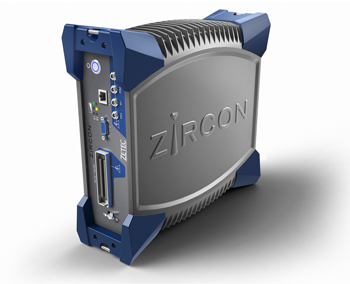 With high pulsing rate and data throughput, our systems can tackle any inspection with speed and efficiency, providing you with a complete solution, a higher level of control and a lower cost of ownership.